Burning bright brilliant aurora borealis reflecting ocean breaking waves Iceland 4k, Northern Lights on the Arctic sky, Aurora borealis lights, arctic northern light in blue sky, night arctic. UHD. 4k00:29Northern Lights, polar light or Aurora Borealis in the night sky over Senja island in Northern Norway time lapse. 4k00:53Northern Lights, polar light or Aurora Borealis in the night sky time lapse over Senja island in Northern Norway. 4k00:17CLEAN BLUE NIGHT AURORA SKIES & STAR SHINING IN HORIZON. 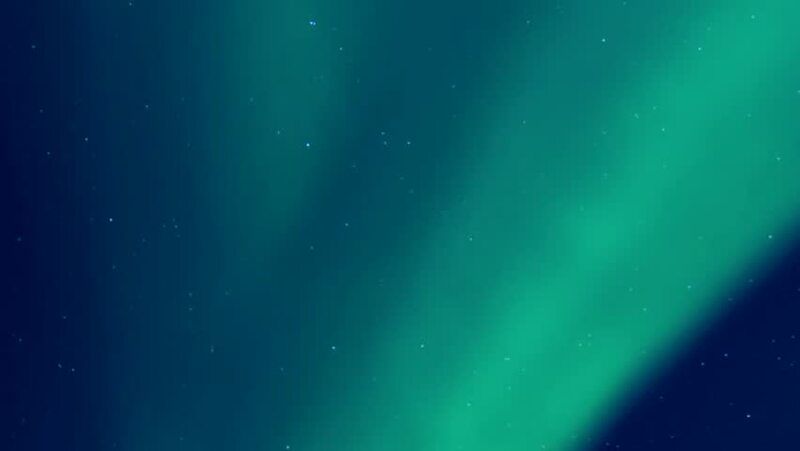 Beautiful green northern lights dancing, panoramic view, time lapse colourful lines. hd00:42Burning bright brilliant aurora borealis, FULL HD, Northern Lights on the Arctic sky, 1920x1080. Northern Lights Time lapse recording of beautiful northern lights, Northern lights (Aurora borealis). 4k00:17NORTHERN LIGTHS BOREALIS IN CLEAR NIGHT BLUE SKY. Aurora Borealis, The Northern Lights in Iceland with mountain, The undulating form of the aurora borealis dances across the atmosphere over a slowly. 4k00:18Green Northern Lights dancing over, Aurora Borealis, Iceland with mountain, Aurora lights in cold winter, arctic, Colour dark skies. Burning bright brilliant. UHD, ULTRA HD, 4K. 4k00:13Aurora Borealis and sky, Northern Lights on the Arctic sky, Green Northern Lights dancing over the sea, Aurora borealis lights, arctic northern light in blue sky, night arctic lights time, ULTRA HD.